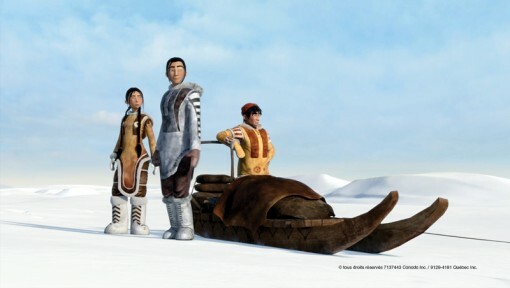 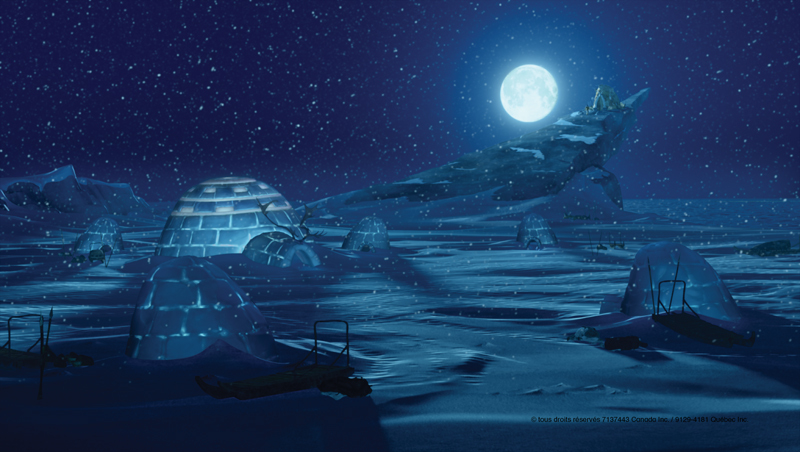 The 3-D animated feature The Legend of Sarila succeeds in telling an original story featuring Canada’s under-represented Inuit people and their culture. 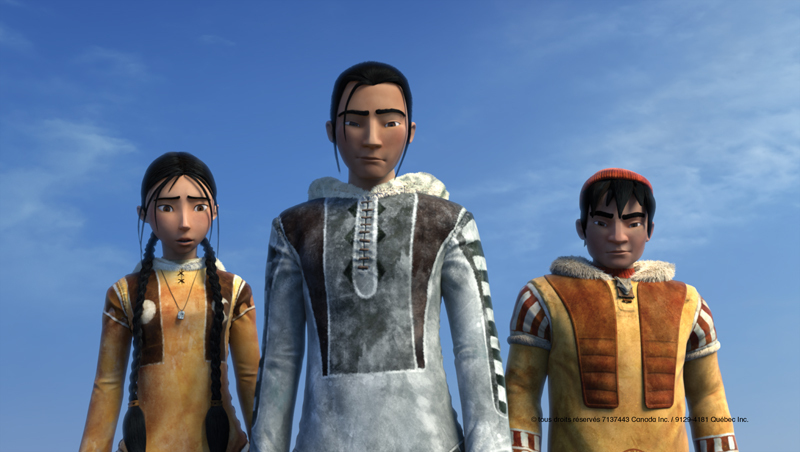 It’s not every day that audiences are treated to a major stereoscopic 3-D, CG-animated feature showcasing vibrant Inuit characters, set in the far Northern regions of Canada. 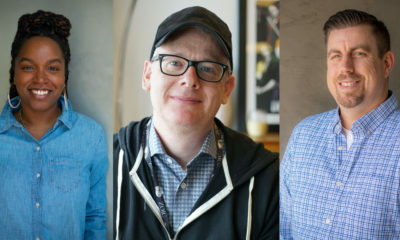 Thanks to the hard work and talents of director Nancy Florence Savard’s 10th Ave. Productions and exec producer Marie-Claude Beauchamp and her team at CarpeDiem Film & TV, the new feature The Legend of Sarila manages to push the envelope and travel to some unchartered territories as it opens in select territories in 2013. Paying close attention to details and depicting Inuit traditions and cultures with genuine authenticity, The Legend of Sarila tells the story of three young Inuit characters (Markussi, Apik and Poutulik) who embark on a perilous journey to find a promised land that will save their village from famine. 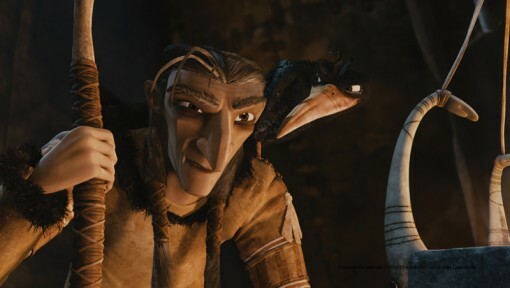 Little do they know that it’s their own tribe’s shaman Croolik (voiced by Christopher Plummer) who has caused the disappearance of all the animals from their land. The script by Pierre Tremblay, who has lived in the Arctic and is quite familiar with Inuit culture, and co-writer Roger Harvey, the 81-minute feature has had an interesting and long journey to big screen as well. As Savard recalls, the original script for the movie came to her attention back in 2001. 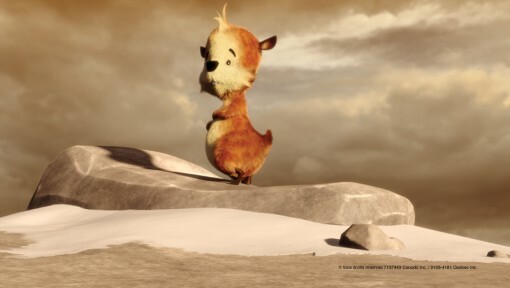 Before long, the project attracted the interest of Beauchamp and Edward Noeltner and his L.A.-based Cinema Management Group (Khumba, Saving Santa). 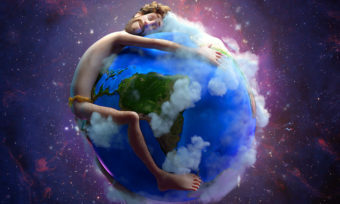 The vicissitudes of taxes and multi-national financing brought in the participation of French, English and Mexican co-producers at various times in the development process. 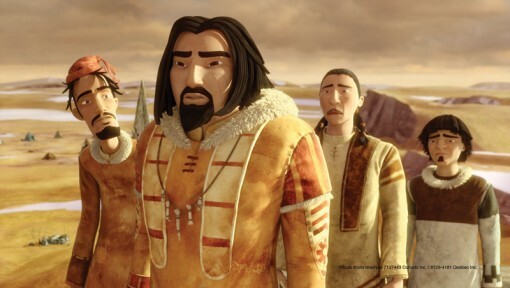 However, in the final run, the movie was eventually produced through 100 percent Canadian financing—which was a combination of funding from private investors, government tax credits and grants from Telefilm Canada and Sodexo. 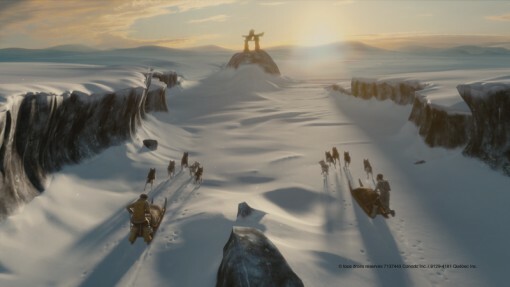 Savard points out that in the early stages of the production, the producers didn’t plan to deliver the project in stereo 3-D, but as time went on, the tools of the trade became cheaper and easier to afford. 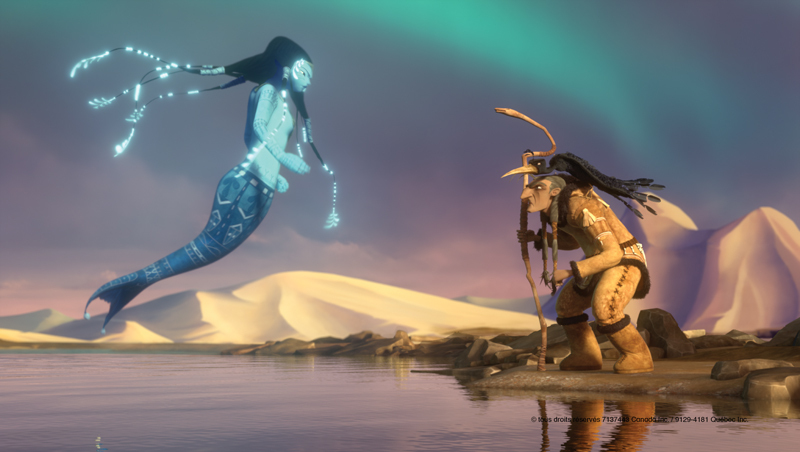 “The movie has fire, ice, snow, storms, avalanches, these Inuit spirits flying around and animals swimming—we were able to do the animation in 3-D in 2011,” says Savard. Beauchamp adds that a sizeable capital investment from Montreal’s vfx house Modus FX also helped the filmmakers achieve their goals. 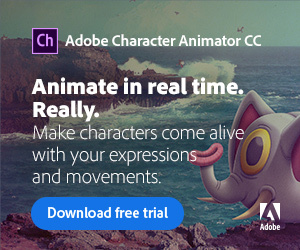 The movie’s pre-production team worked with Toon Boom’s popular Storyboard Pro software to prepare the animatics and deliver the best performances possible for the project. 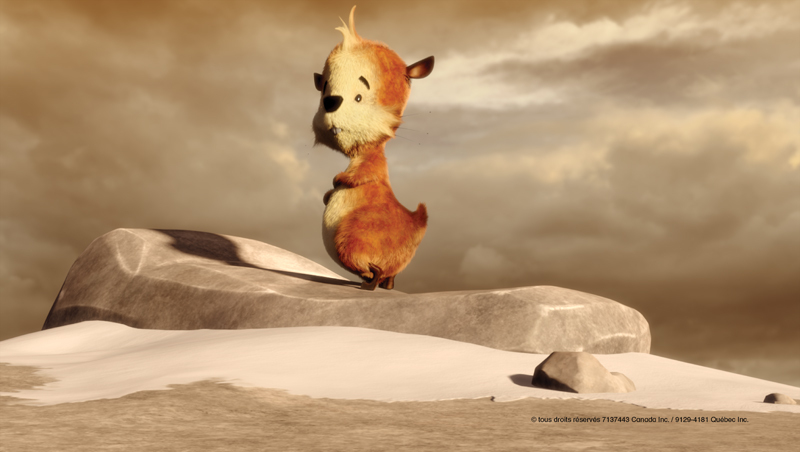 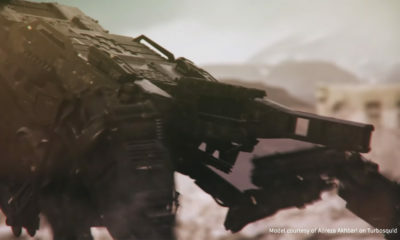 Beauchamp says she is especially impressed with the way the animation team was able to take Bussieres’ evocative concept artworks, which were done in watercolor, and translate them into the animation, using top-of-the-line CG tools such as Autodesk’s Softimage|XSI and Pixologic’s digital sculpting tool ZBrush). 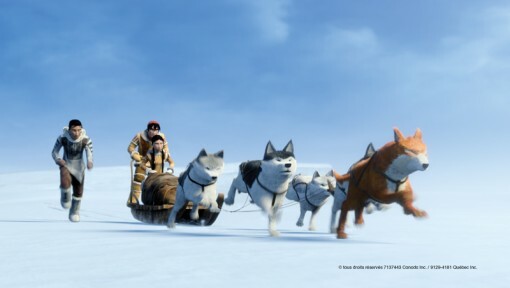 This approach becomes even more intriguing when the film’s characters visit the promised land of Sarila, which is a lush world, filled with flowers and fruit. Savard says she’s fond of the film’s well-rounded characters and the way her voice cast—which includes top talent such as Christopher Plummer, Genevieve Bujold and Rachelle Lefevre in the English-language version—brings them to life. She is also thrilled with the film’s musical contribution by Inuit singer, documentarian and activist Elisapie, who also voices the character of Sedna, the mythological Inuit goddess of the sea. 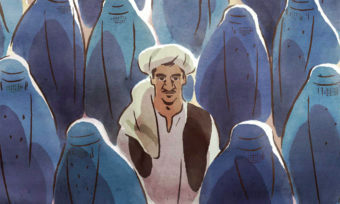 According to the producers, the film has performed well during its first month of release in both French and English-speaking Canada. 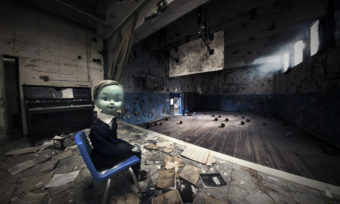 The pic garnered positive reviews and was also selected as the opening movie at the Toronto International Film Festival Kids event in April. 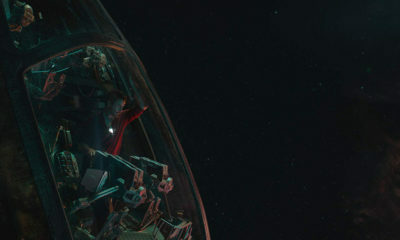 Beauchamp said she’s also quite impressed with the international appeal of the movie. 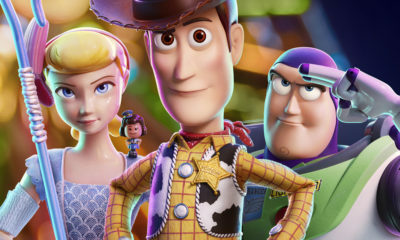 Now that the movie is findings its way to theaters around the world, both the producer and the director have learned many lessons from the experience. 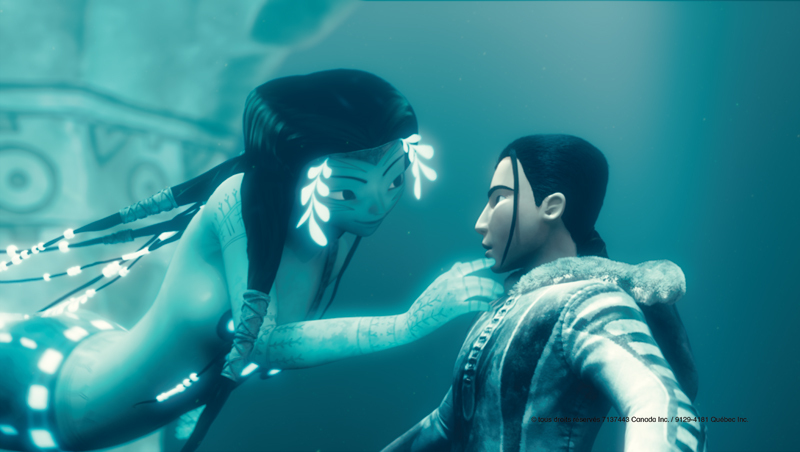 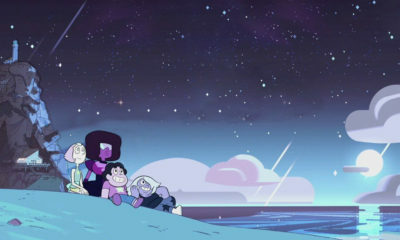 Beauchamp says she now knows that a CG-animated feature as complex and involving as Sarila will require most of your attention, all the time. 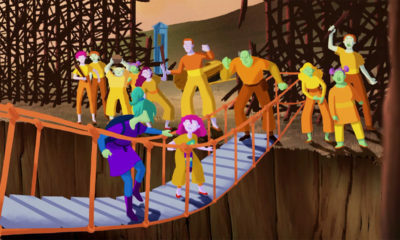 Beauchamp admits that she also didn’t realize how much work remained after the film was done and ready to screen. For Savard, it’s also about exploring the roads less traveled. 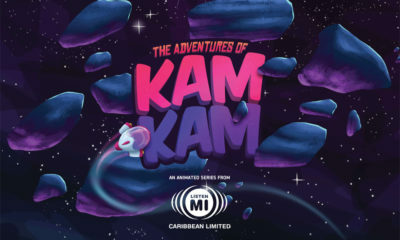 If you’re at the Cannes market, you can learn more about the movie by visiting the CMG office, located at the Palais des festivals, Lerins S15. The Legend of Sarila will screen on Friday, May 17 at noon and Sunday, May 19 at 4 p.m. at Lerins 2. 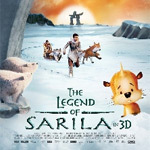 For more info, visit www.thelegendofsarila.com.